AAP HJ-1542, 370 gph. 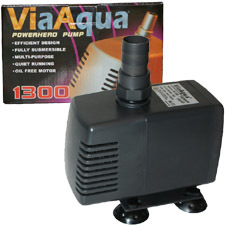 Our most popular multi-function water, power head pumps. Previous Via Aqua 1300. 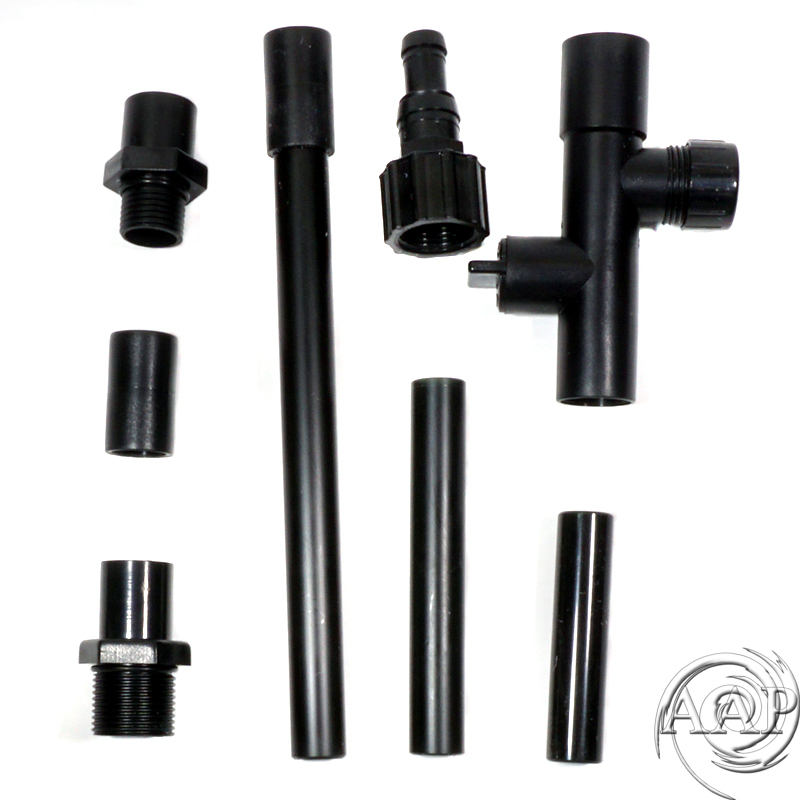 For aquarium, sump, fountain. Our most popular and versatile multi-function water pumps/power heads. 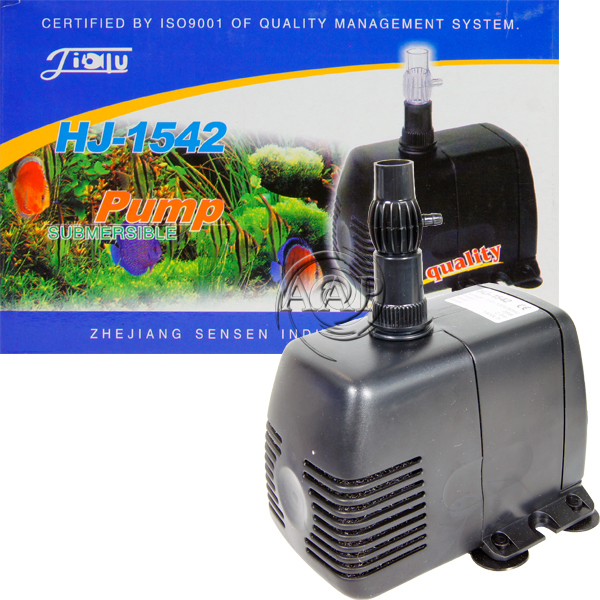 Both the AAP HJ-1542 and Via Aqua 1300 aquarium, sump, fountain pumps, power heads deliver high performance at an affordable price. Sealed, internal housing insures quiet operation. The superior design results in a pump that is energy efficient, reliable, quiet, long lasting with low heat operation. 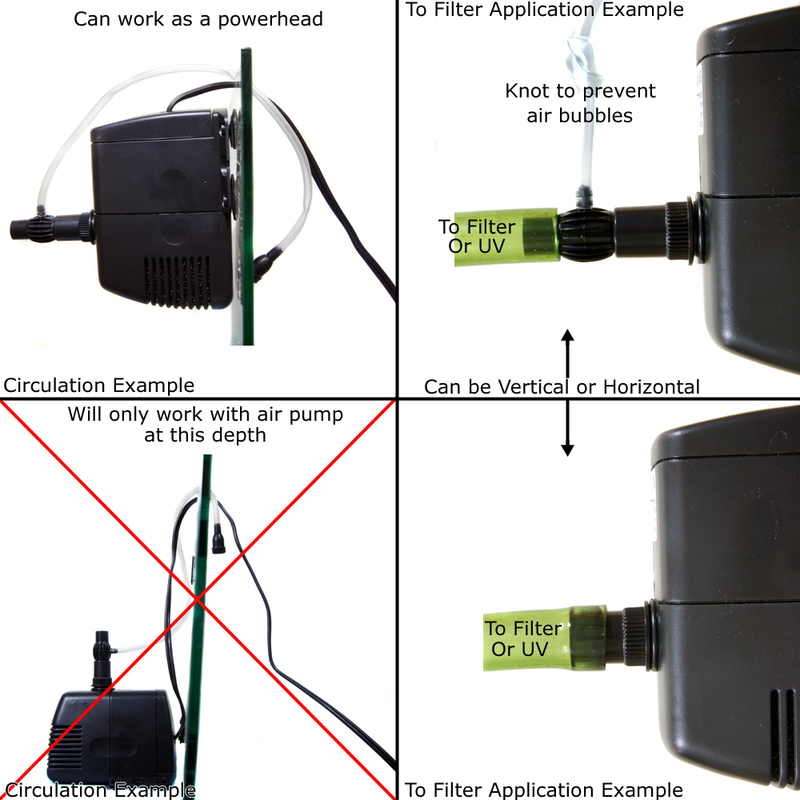 These Pumps are fully submersible and can be paired with wet-dry filters, venturi protein skimmers, under gravel filtering systems, ponds and fountains in both fresh and salt water. •	However, as with any pump that is designed to not only to move water, but to “lift” water (head pressure), it is a poor choice for wave makers; consider the Seio Propeller Pump for wave maker applications instead. 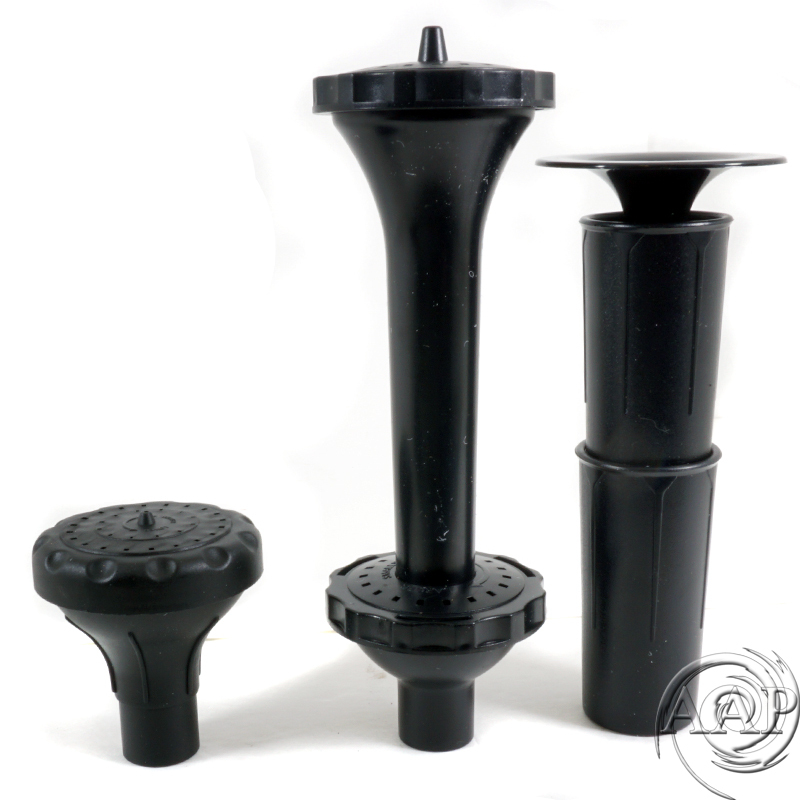 • Cover is removable to service pre-filter sponge. Example configuration/ parts included with SunSun HJ-1542. 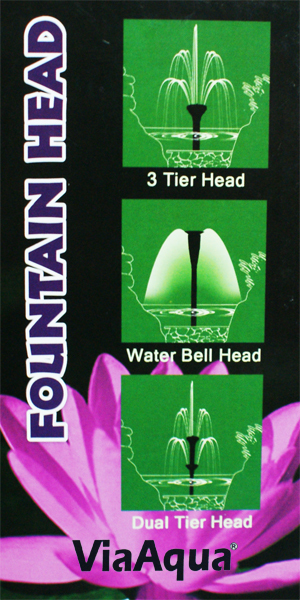 The ViaAqua Fountain Head is a complete fountain head kit for pumps and powerheads. 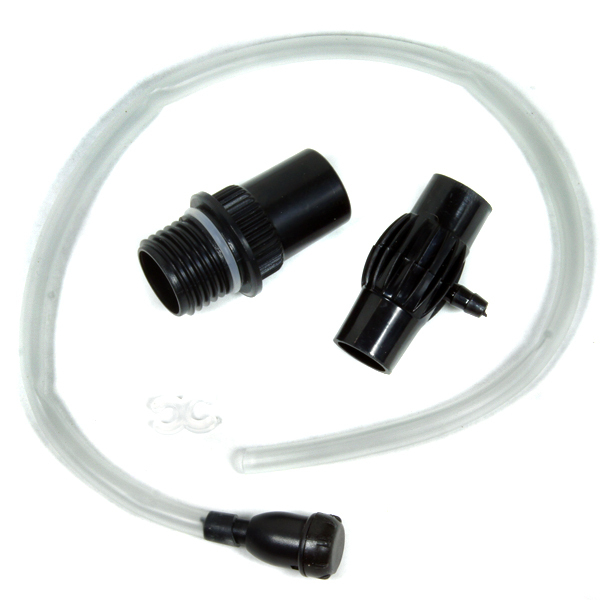 The kits comes with the necessary attachments to connect directly to the water pump. Replace Via Aqua 302 & 305 Pumps. 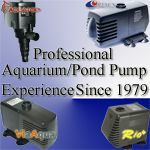 Rio Plus Aquarium and Fountain Water pumps are a step up from the basic Via Aqua pumps in versatility & can be used as a power head similar to the VA 1300. Consider the Rio 1100 as slightly more powerful alternative to the Via Aqua Aqua 1300. For a replacement UV Bulb, Lamp to fit almost ANY Aquarium or pond UV Sterilizer!